Check here for the latest news on current projects. This as well as a behind the scenes look at productions from the past. We will also be posting about gear and travel tips from our media adventures around the globe. Chase Winter with us. Gear Review from the Field. We’ve compiled some cool products that we love to use out in the field. You can't imagine how many different pieces of gear get used while shooting ad campaigns and commercials in the outdoors. Instead of boring you with super technical details and blah blah blah, we’ve decided to just let you know the hard facts on why we like these items. Check it out…. The Electric EG3 is an awesome wide visual goggle with press seal technology. Swapping lenses is a breeze and they fit almost all helmets. This goggles also come in a smaller Womans frame size for people with smaller noses and faces. Click Here. We put these liners into some older boot shells (pictured) and they brought them right back to life. If you’re looking for an easy economical fix to supercharge the support in your old boots then this is it. Lots of support and backed by a solid team of pros that use the product too. Click Here. 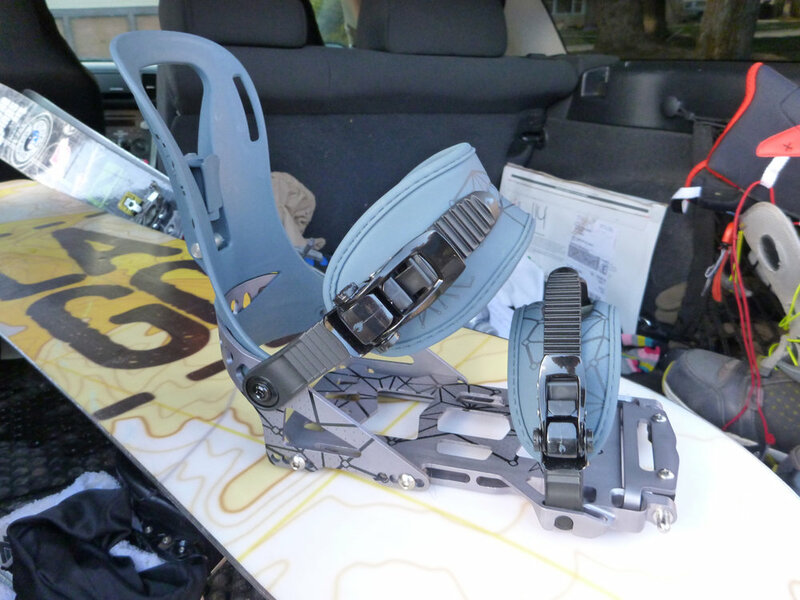 The best splitboard bindings going. The Spark ARC is the fast way to head up hill to get downhill. Milled out baseplates make them ultra-light and won’t clog with snow. The toe lever makes transitions from ski mode to snowboard a simple task. Great straps and rachets to boot. Click Here. Black Diamond, Dawn Patrol Backpack. This pack was a dream to wear. Great organizing functions for all the essential backcountry gear (probe, shovel, first aid, food etc…) The ergonomical straps for your back make putting it on and off perfect. Helmet carry function? Check! We will add that the back access with full zip made this a winner. Get out early with the Dawn Patrol. Click Here. Keep in touch with your friends. Communication is key. 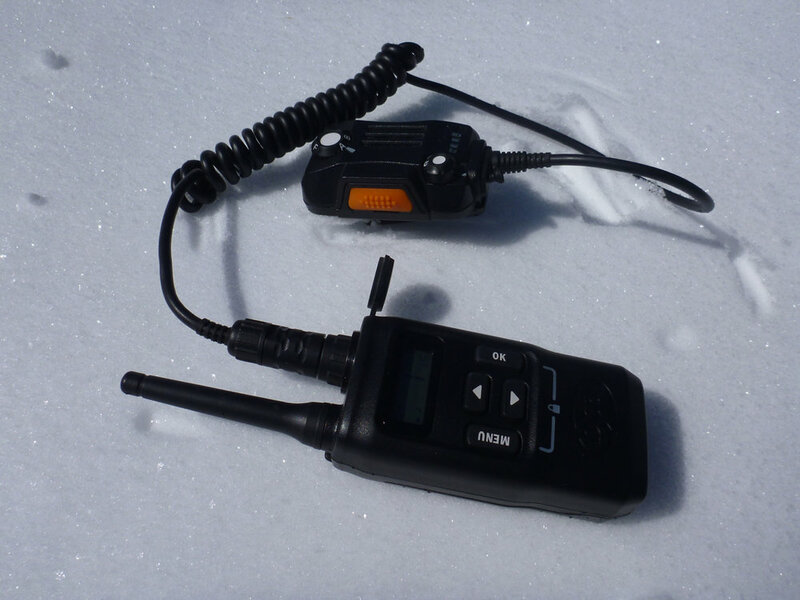 The best part about these and that they have multi channel options but more importantly you can leave the radio inside your backpack or jacket and have the key unit clipped to your jacket just like a pro. Click Here. Don’t get burned out there. Slather your face with this long lasting super natural product. It might turn you into Casper the ghost but at least you won’t turn into a Lobster?! Click Here. Insulated and light-weight. This is a great bottle that keeps it hot and cold. Really cool graphics and designs as well. 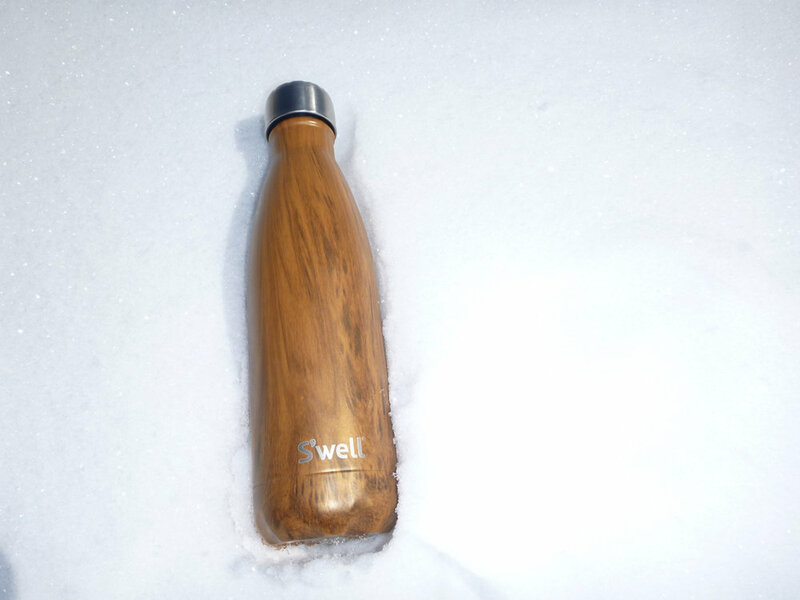 Also doubles as a great bottle for the yoga studio after a day on the mountain. Click Here. This are super light-weight and that’s what we love about them. The tension lock system makes these poles snap into place faster than a resort tracked out on a Saturday. Head to the hills on your splitboard or go for a snowshoe in the woods to beat the crowds and get the pow! Click Here. Yummy! Fast food for a fast life. 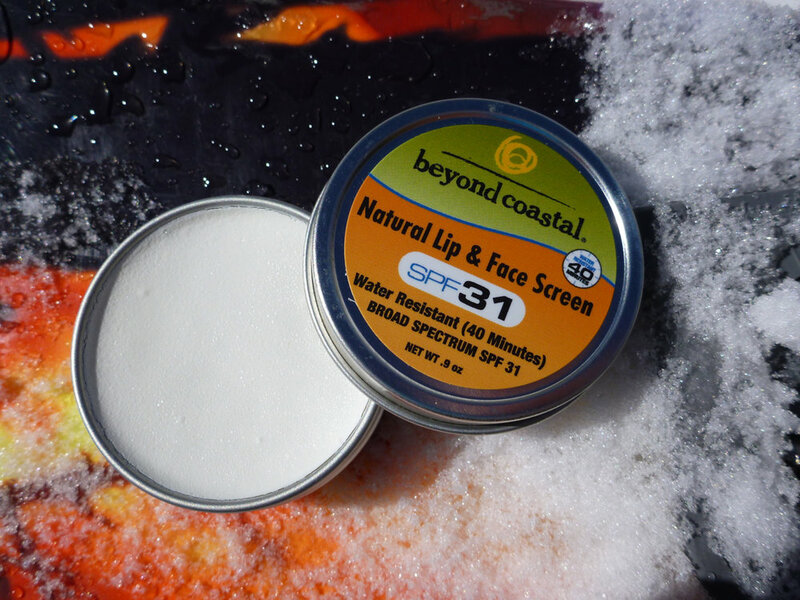 Jam these into your pack for a day on the snow and keep your backpack light and clean. Plenty of tasty flavors too. Remember to pack out your trash. Click Here. Something for the ladies. These gloves are legit leather and come with PrimaLoft and Gore-tex making them a perfect combo. You’ll have these for more than a few seasons. Top Quality. Click Here. We loved these because of the under the cuff design and fleece lining. These gloves are perfect for going up on those touring missions or at the resort. Super sticky palms make them awesome for board/ski feel when your grabbing poles or a board into the white winter. Click Here. In all honesty we wore this exact shirt for almost a month straight on our last mountain mission. I don’t mean on the mountain, but once we were off the slopes it was a go to shirt. Anti stink material keeps it stylish and manageable (Polygiene Odor Control Technology). Click Here. It’s all about fixing it if it ain’t broke right?! 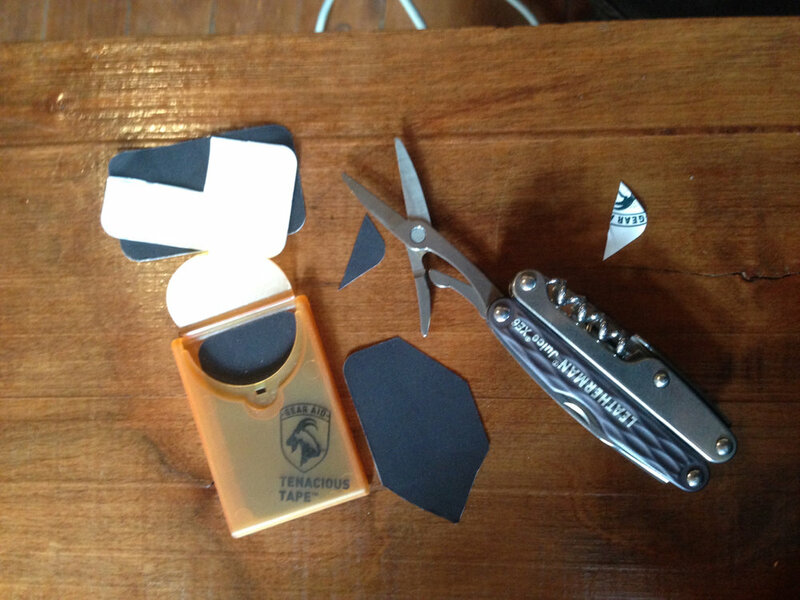 Fix that little tear in your gear with this awesome product. We used a ton of this tape recently. They have a variety of shapes, sizes and colours too. Don’t use Duct tape…. That’s so 1994. Click Here. Tool by: Click Here. Let there be FREE light! We used these awesome little inflatable units while staying in a cabin that ran off a generator. They pack down super small and are waterproof as well. So many uses. Back of the car, touring, cabins, backyards and did we mention Solar power? Yes… that is cool! Click Here. ALL PHOTOS ARE COPYRIGHT AND CANNOT BE USED WITHOUT WRITTEN PERMISSION.